This book provides both novice and expert Python developers a best practice handbook for the installation, configuration, and usage of Python on a daily basis. Kenneth Reitz wrote:This handcrafted guide exists to provide both novice and expert Python developers a best practice handbook to the installation, configuration, and usage of Python on a daily basis.This guide is opinionated in a way that is almost, but not quite, entirely unlike Python’s official documentation. You won’t find a list of every Python web framework available here. Rather, you’ll find a nice concise list of highly recommended options. Kenneth Reitz is the product owner of Python at Heroku and a fellow at the Python Software Foundation. 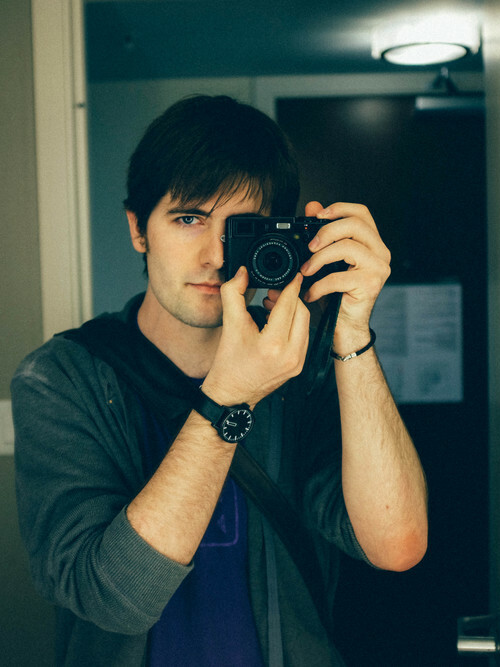 Kenneth focuses on software development, photography, and music production. He is well known for his many open source software projects, specifically Requests: HTTP for Humans.